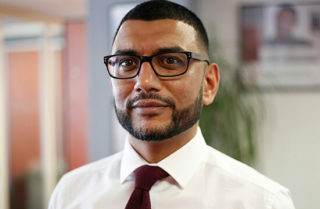 Riaz is one of Today Translations’ Business Development Managers, working with clients in the Financial, Technology, and Corporate Training industries on large-scale and long-term projects. Before joining Today Translations, Riaz worked in a variety of sectors including SaaS, Marketing, and most recently in Psychometric Testing. Riaz holds a Bachelor’s degree from the University of the Arts London.